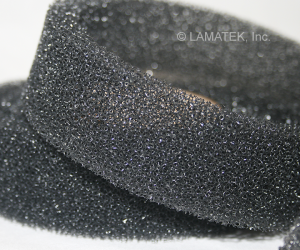 Polyurethane foams provide good light, air, and dust blocking at a very low cost. 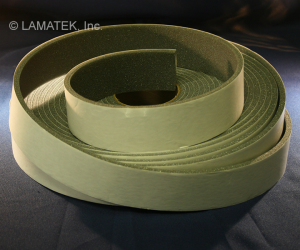 Open cell urethane foam tapes are typically used for insulating, cushioning, sealing and sound damping. 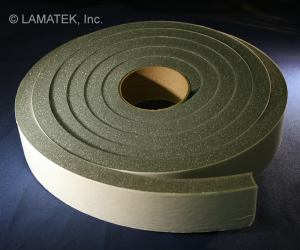 Ether and ester polyurethane foams offer superior insulating values with R factors similar to fiberglass insulation, and make excellent hot/cold air insulators in enclosed spaces. Available with or without adhesive in rolls or custom die-cut parts. Learn more below.